Sorry to break this to you but if you took the theory part of the driving test now you may not pass! Best brush up on your Highway Code. #1 What colour are the cats’ eyes between the motorway and a slip road? Oh dear. You’re one of the many who doesn’t seem to know their road markings. Either you’ve been careless or you should dig out that copy of the Highway Code. #2 What does this sign mean? 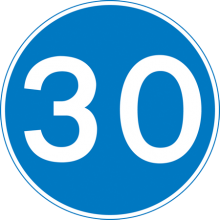 #4 We all know what a speed limit sign looks like. But what does this sign mean? Oh dear. You don’t seem to know your road markings. 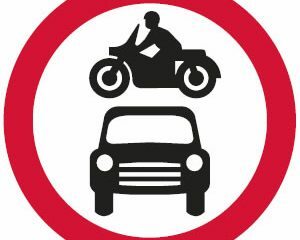 Either you’ve been careless or you should dig out that copy of the Highway Code before you have another go. 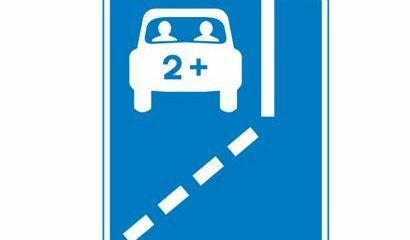 #5 This sign is to encourage you to stay a safe distance behind the car in front. How far is the minimum distance in seconds? #6 What must you NOT do if you see this sign? #7 Cycling is becoming increasingly popular so what should you do when you see this? #8 What should you expect when you see this sign? 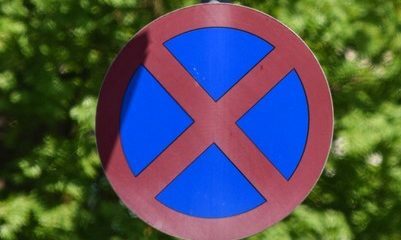 #10 What does this road sign mean? Better re-read the highway code, felt very confident with my answers, Oops!! Didn’t know the cyclist one never seen one. Took me back to my days of learning to drive with my old faithful The Highway Code Book. There’s actually a handy little hint: pick a marker, as soon as the car in front of you passes it say, ‘Only a fool breaks the two second rule’. If you’ve passed that same marker before you’ve said that, you’re too close! Hi John, have you never heard of ‘Only a fool breaks the two second rule’ thus the two chevrons distance. I got 10/10. If some of the people here were more observant they would have seen the answers to this quiz were shown above. It seems that on a clearway you can’t stop even if there ‘s a car stopped and blocking the road. On the clearway around us you can’t park, but you do stop if there is a good reason to do so. Never understood that one!!! 9 out of 10 could do better. great quiz. only got 8/10 but I didn’t that too bad. Good it shows your right and wrongs but would be good on a wrong to show the right answer …… or maybe I should look it up . John, as the TV ad says, DON’T FORGET THE TWO SECOND RULE! Other than the M1 not seen these chevrons elsewhere. Cats eye colours never been asked about this. Scored 10/10 but that means nothing as it is driving behaviour that matters. No. 5. Surely two seconds is not enough. I put three seconds and think that is safer. Should have asked what is speed limit for car on dual carriageway. The amount of donuts who brake to 60mph when they spot a speed camera is laughable. 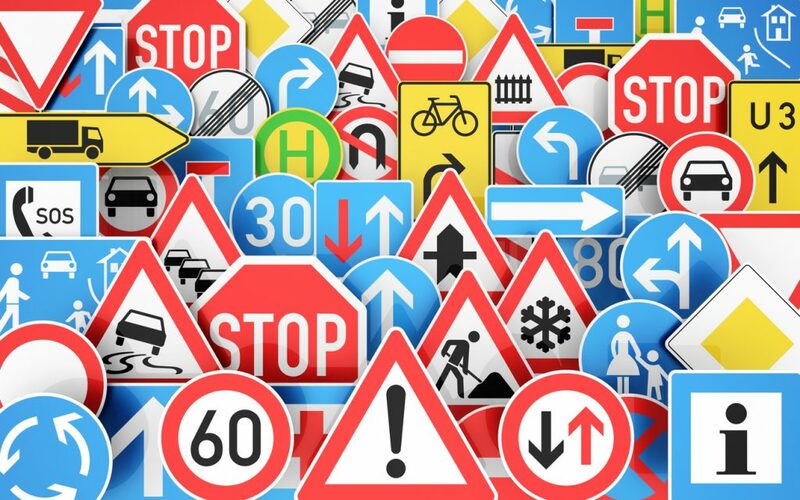 all these questions are based on whats in the highway code, why all this confusion about clearways i dont know. You dont stop or park for no good reason, if other vehicles have broken down, or you break down well you have to stop, common sense.